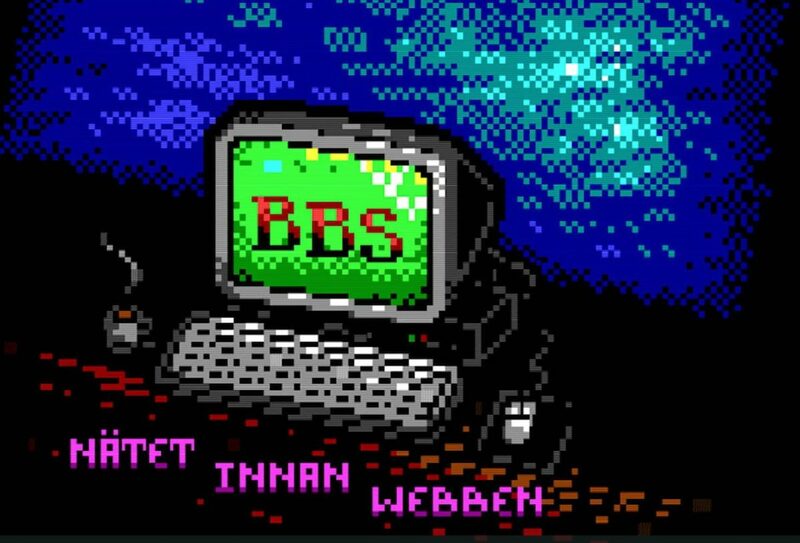 I’ve made the music for Simon Klose‘s documentary BBS – nätet innan webben (the net before the web). 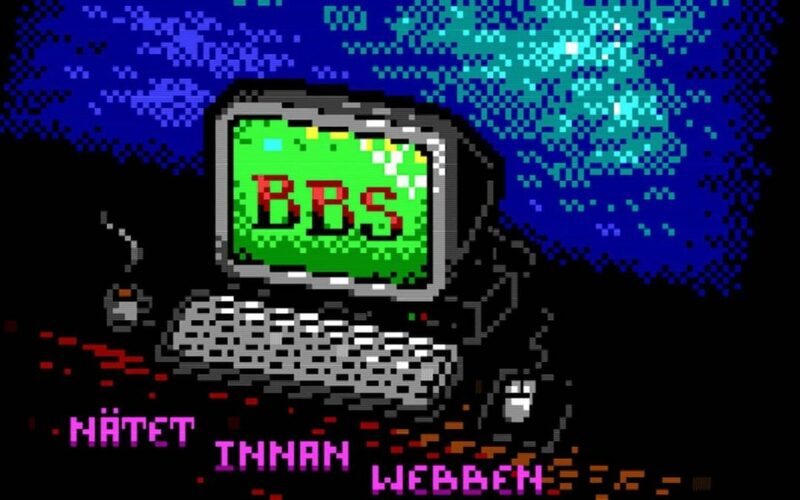 It’s a brief look into Swedish BBS-culture, before the web took over. It premieres at Internetmuseum in Stockholm 13 June.